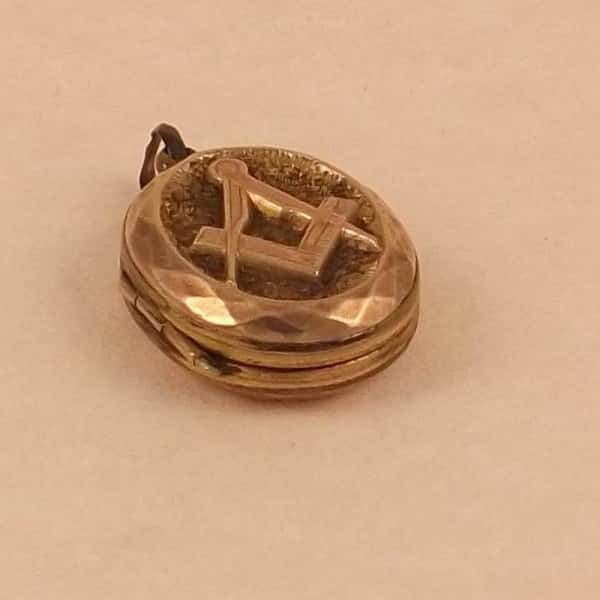 This is a stunning victorian period masonic locket. 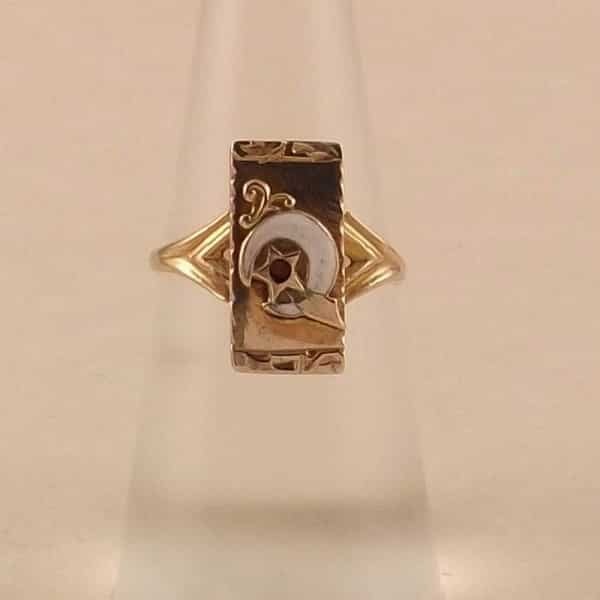 It measures just over 1 inch tall (including the loop) by just over 0.75 inches wide by just over 0.25 inches deep. 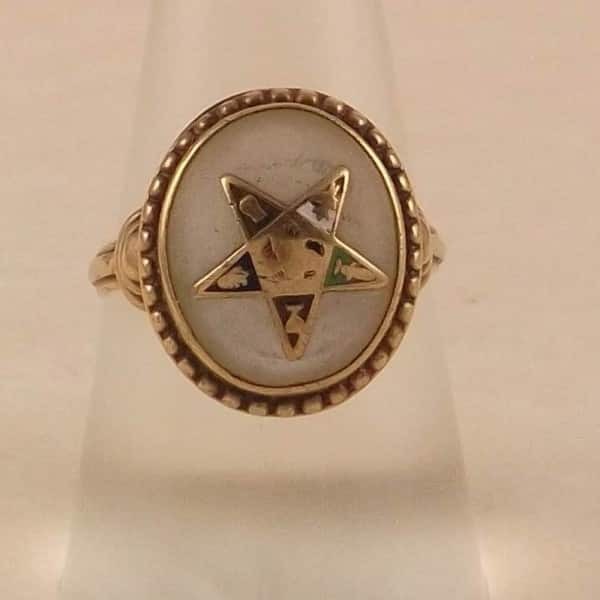 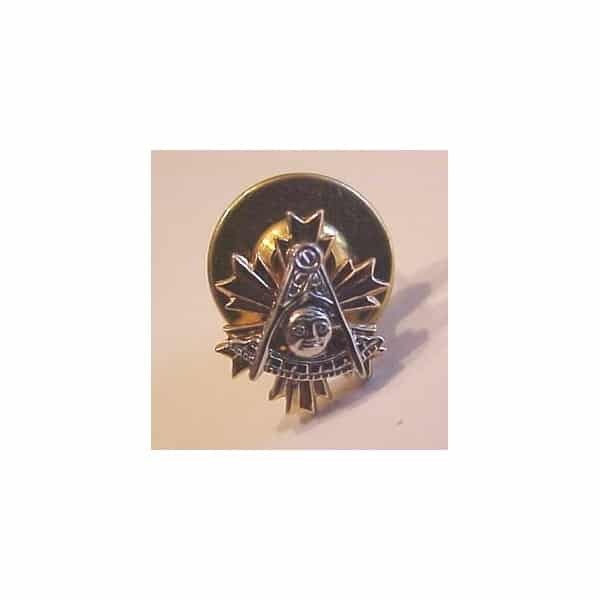 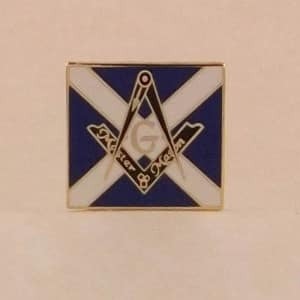 It has a masonic design to the front and a shield design on the reverse which can be engraved.